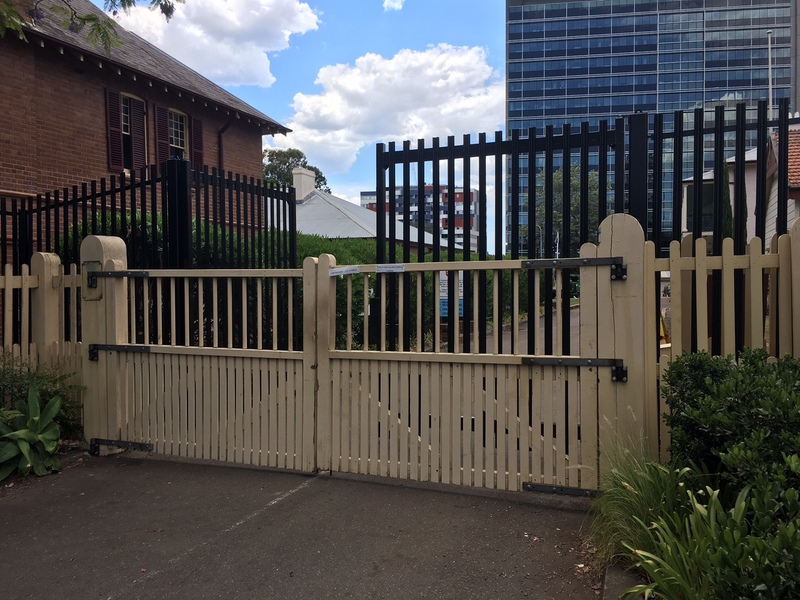 JNC Group Fencing + Security completed the design, supply and installation of a 2.1m pressed steel fence with 6m automated sliding gate around an office building in Canberra. 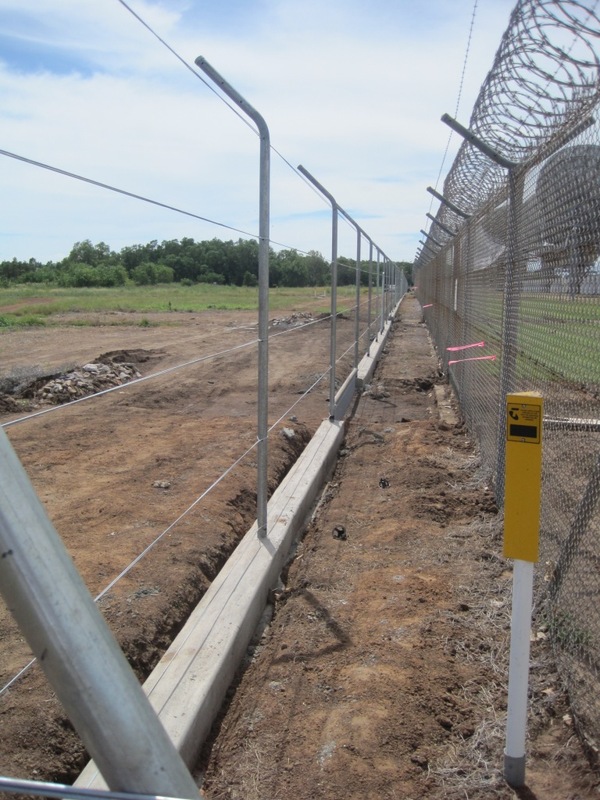 The design component included installation of an earthing grid along the fence line and isolation panels in the vicinity of an existing sub-station. The work was carried out in a high traffic volume location with the involvement of multiple stakeholders. 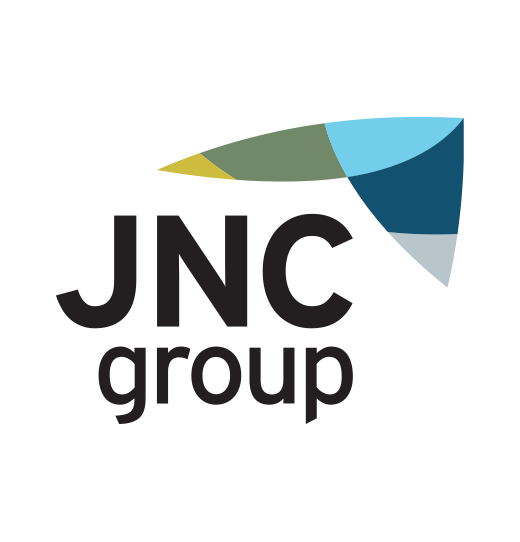 JNC Group Fencing + Security spent considerable time planning for the project implementation. 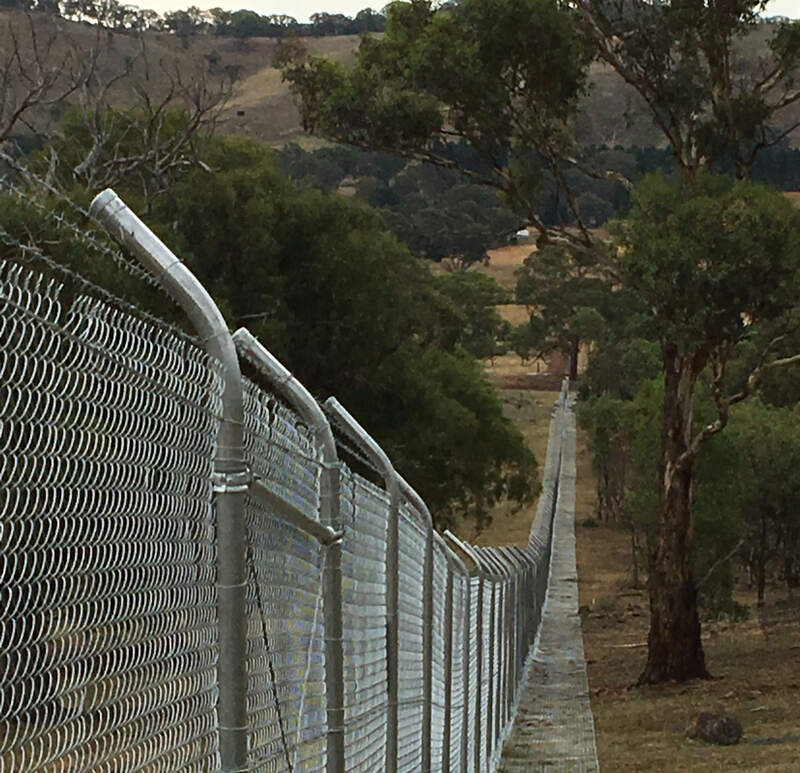 Detailed services searches were conducted and the location of services, property boundaries and existing structures were plotted in order to develop a detailed design for both the fence and earth grid. 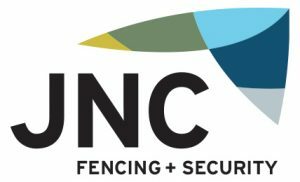 Site specific management plans were developed and approved to provide fencing teams with the information they needed to install the fence. A CCTV camera was installed and connected back to the existing security network.  This work was carried without interruption to security network.